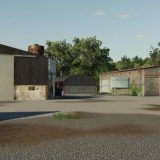 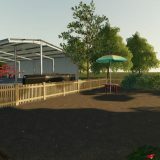 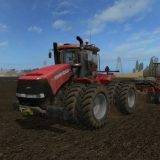 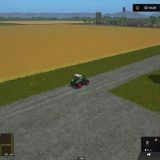 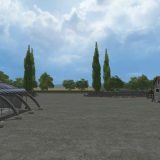 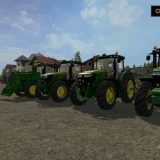 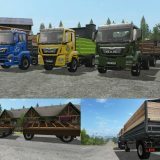 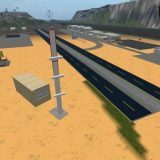 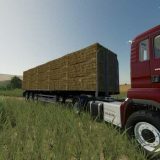 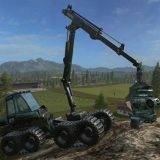 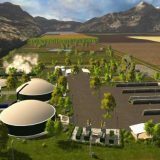 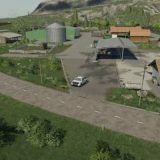 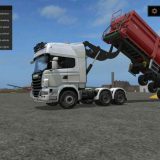 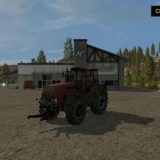 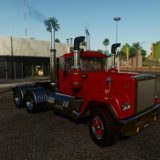 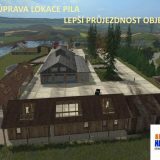 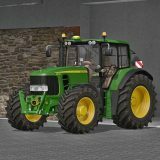 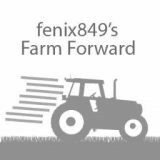 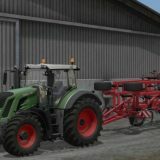 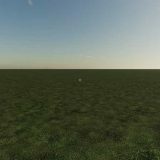 In farmingsimulator2017.com you can find not only graphic mods, but also scripts to change up the gameplay. 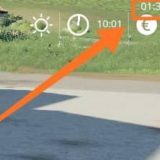 Scripts change in game code, so they take over the mechanical part of the game rather than visual so you maybe won’t notice the changes instantly, but trust us, the changes are powerful and useful. 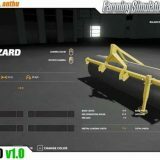 Click download and try out scripts for yourself.